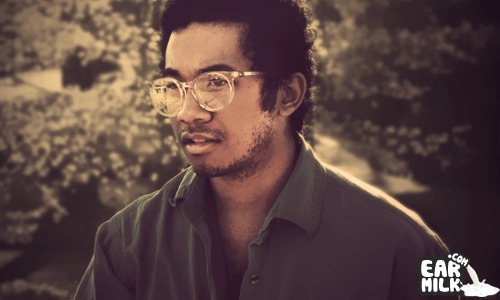 Is there anything Toro Y Moi can't do? He's released two amazing albums and continues to do random online releases of dope material. Now, he's teamed up with QUIETUS to bring his latest mixtape of chilled out james. This is DEFINITELY not chillwave (Toro hates that genre classification) but some of it definitely sounds like music that would be considered chillwave-ish. Most tracks wouldn't fit that description anyway though. But, on a serious note; most of the music featured in the mix have a nice downtempo/electronica/jazzy sound for a perfect summer afternoon. Check out the mix and enjoy.